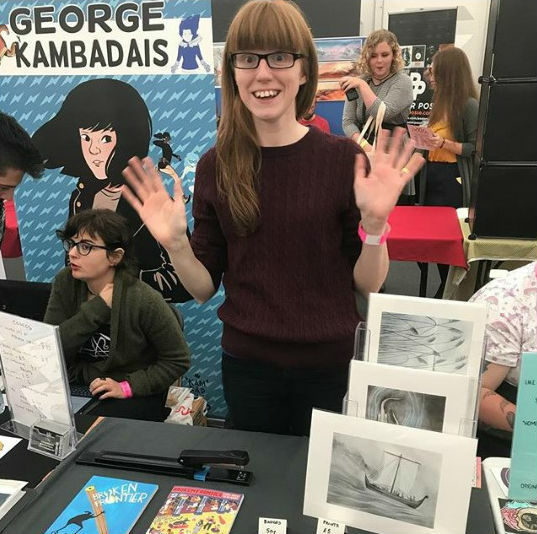 EdieOP writes… It’s that time of year again when the busy Broken Frontier offices start to get even busier than normal and kicking off convention season this year was the incredible Thought Bubble! 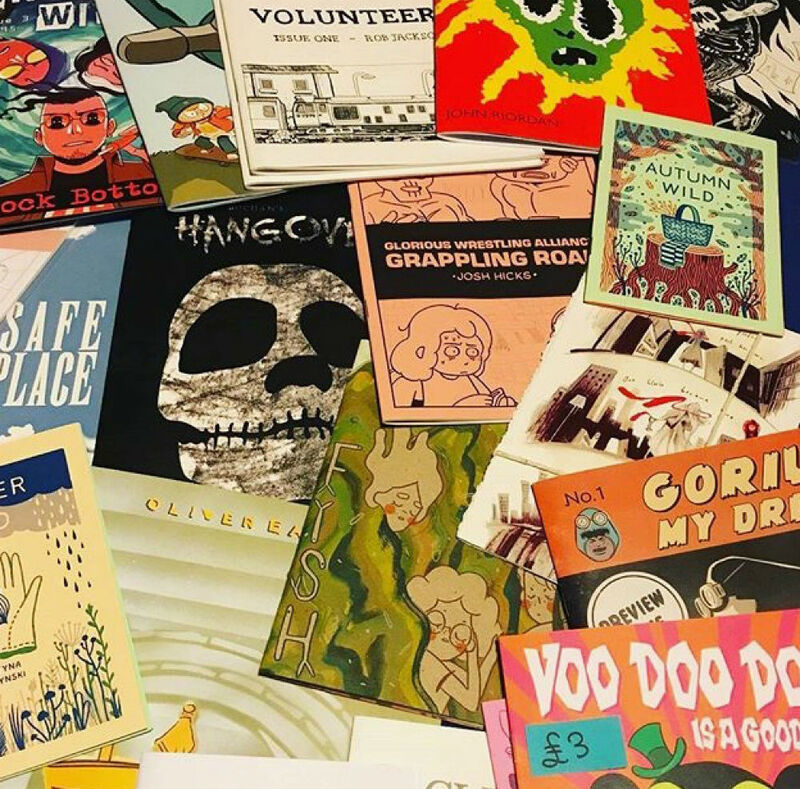 Andy and I bounded out to fill our bags with comics and we weren’t disappointed! The venue has moved and expanded which meant more walking but more comics and it was well worth it. 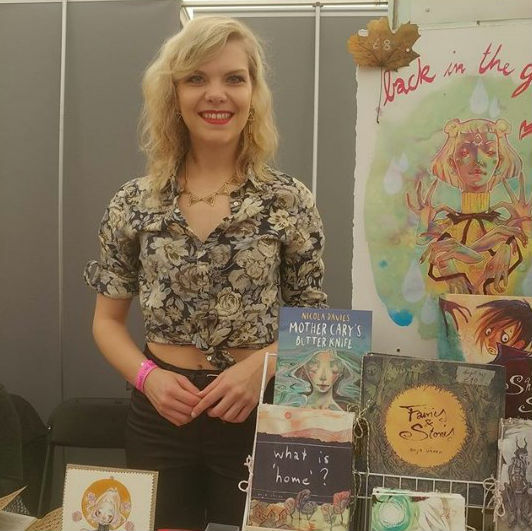 It took us two days to get through the entire festival, which was a refreshing change and meant our weekend was action-packed. I stocked up on some Avery Hill classics: The End of Summer by Tillie Walden and Something City by Ellice Weaver. I also bought some gorgeous minicomics from Jayde Perkin and BF ‘Six to Watch‘ superstar Anja Uhren. Watch this space for more mini reviews of some of my finds! Andy Oliver writes… Several weeks earlier than its customary November slot, and relocated across the centre of Leeds, this year’s Thought Bubble had a decidedly different vibe to it and yet still retained its familiar signature character. Spread across three marquees and the town hall it provided its usual democratic mix of mainstream comics stars, indie outfits, micropublishers and small pressers. For the second year in a row I had the opportunity to take part in the Gosh! Comics ‘The Best Thing I’ve Read All Year’ panel – always one of the regular highlights of the weekend – alongside Jamie S. Rich (Vertigo/Young Animal), Marley Zarcone (Shade the Changing Girl), Hannah K. Chapman (Comic Book Slumber Party), Katie Skelly (My Pretty Vampire), Spike Trotman (Iron Circus Comics) and Kelly Kanayama (Mindless Ones). 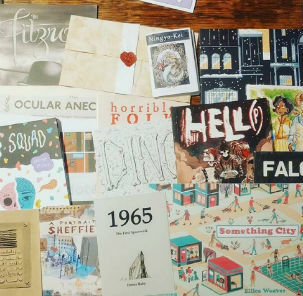 If you’re wondering what my selections were they included Ellice Weaver’s Something City, Gareth Brookes’s A Thousand Coloured Castles and Olivia Sullivan’s SID. You can find links to reviews of all three books here. 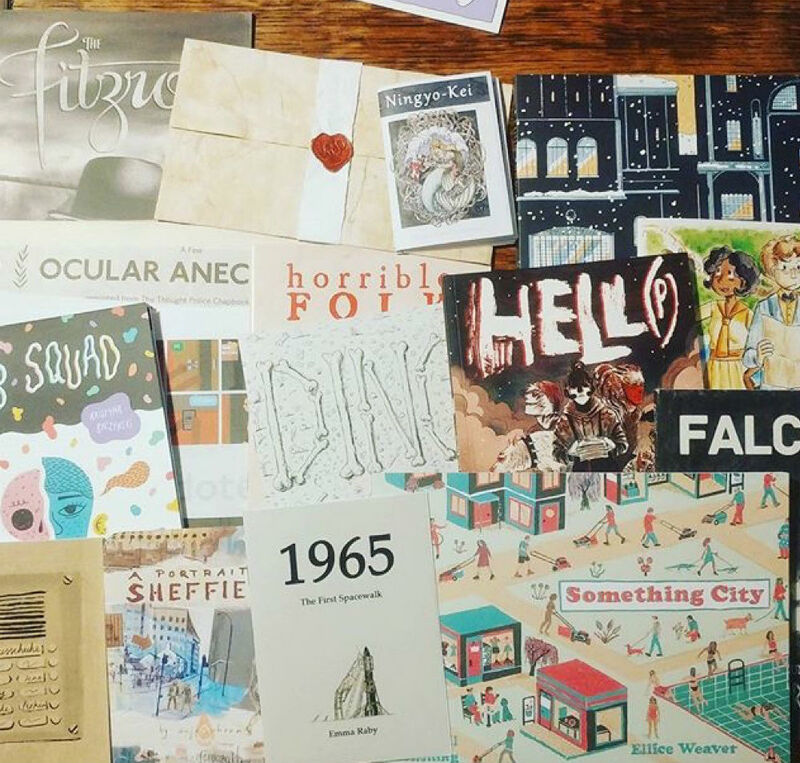 Our Thought Bubble hauls – but which one belongs to which BF-er? 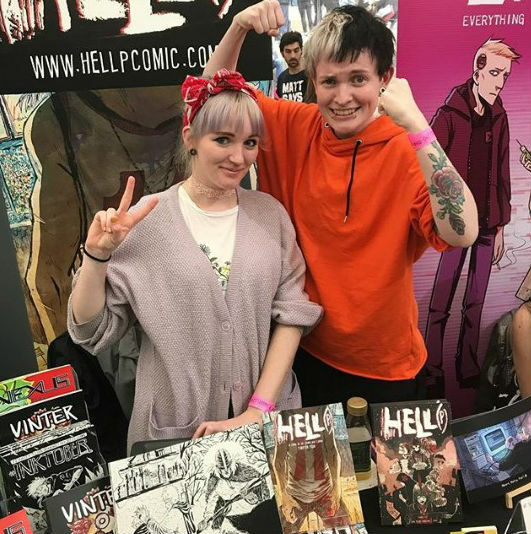 The festival’s multi-location home this year meant that it lost some of its geographical immediacy – we didn’t even make it to the ComiXology Marquee until day two – but it did thrust the event into the very heart of Leeds giving the event a greater sense of celebratory zeal. It’s always impossible and largely pointless to gauge the success of an event like Thought Bubble based on second hand reports of sales. 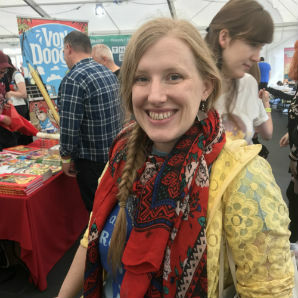 After all, with debut books in three figures and hundreds of exhibitor tables, it’s an event to be experienced rather than necessarily one to expect huge sales from. Those we spoke to in the marquees reported a consistent stream of fans and one of the busiest TBs to date. 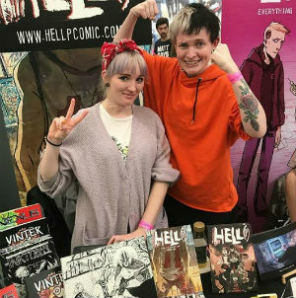 However, if there was one issue that came up consistently it was that for some exhibitors in the Victoria Hall footfall was disappointing at times. The Gerard Way signing queue outside the building was possibly off-putting for some and, indeed, when we made our first visit there on the Saturday lunchtime we were surprised at how quiet it was given people were only being let in five at a time. Still, logistically there were always going to be small teething troubles for such a major reinvention of an established favourite and, to put things into context from my punter perspective at least, Thought Bubble 2017 was by far my most enjoyable visit to the show in all the years I’ve been attending. 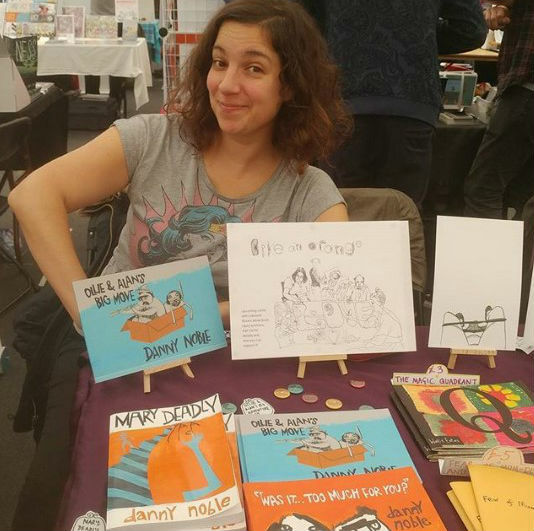 A superb mix of major guests, panelling and events, and the very best the small press and indie scenes have to offer. 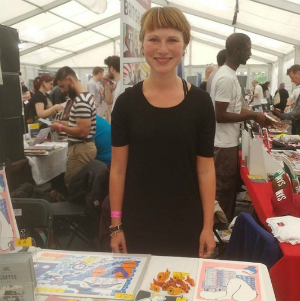 There were a number of our Broken Frontier ‘Six to Watch’ creators on show as well and it’s always a delight to see them at festivals having moved ever onwards and upwards since their featured time with us. 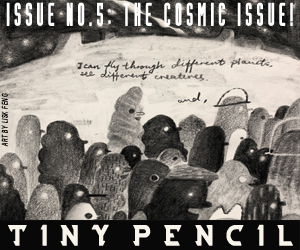 Let’s not forget too that 2017 ‘Six to Watch’ artist Peony Gent had a story in this year’s Image Comics-published Thought Bubble Anthology! 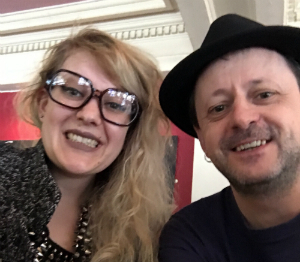 You can follow EdieOP on Twitter here. 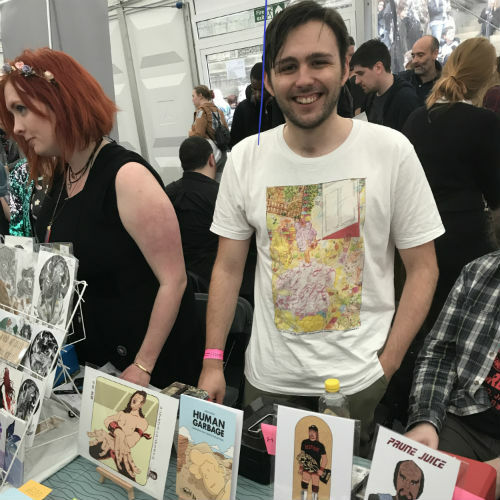 For regular updates on all things small press and Broken Frontier follow Andy Oliver on Twitter here. 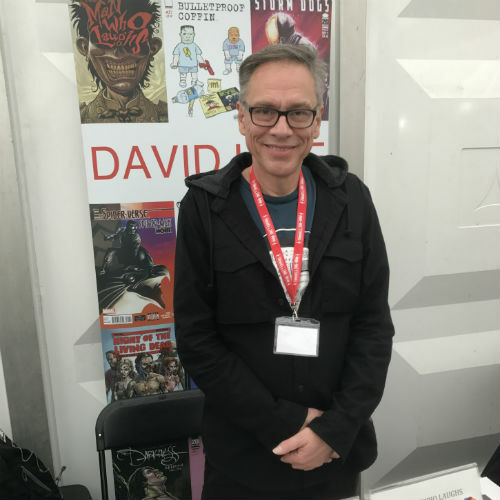 A View from the Frontier – Thought Bubble 2017 Coverage Has Begun at BF!